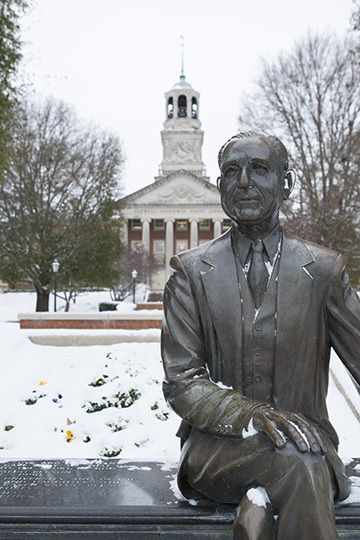 The university resumes normal operations for classes and offices Monday, Jan. 9. Road conditions can vary across different parts of the region where Samford students and employees reside. There is still patchy ice on some roadways. As always, you should use your best judgment regarding personal safety and conditions in your area. Please be alert and drive defensively while traveling.